oh noo with that amazing list I want all!! !cute selection! Thanks for the sweet comment on my blog! 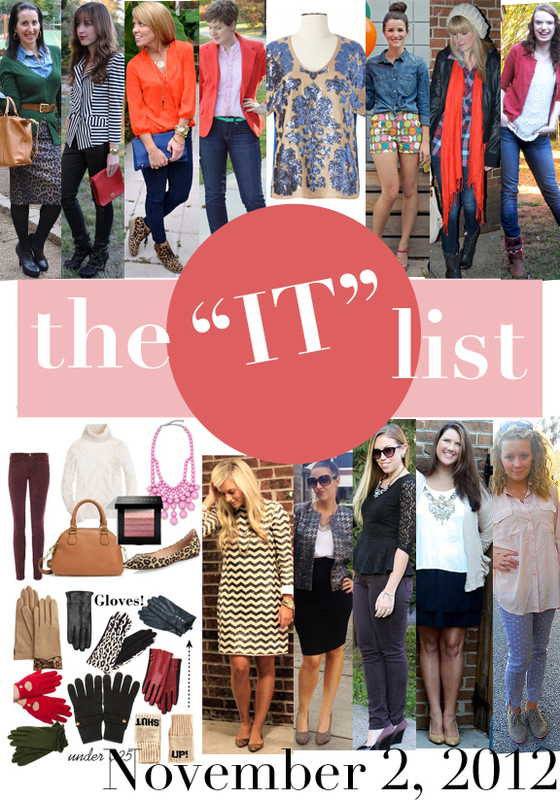 I love that you compiled this whole list! Great inspiration.